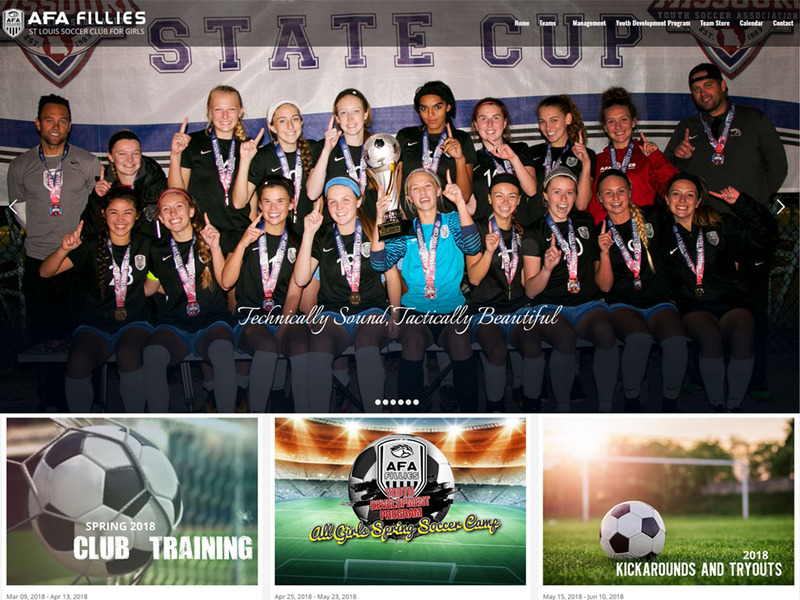  The AFA Fillies are an all girl soccer club in St. Louis, Missouri and had an existing website that they were not happy with. 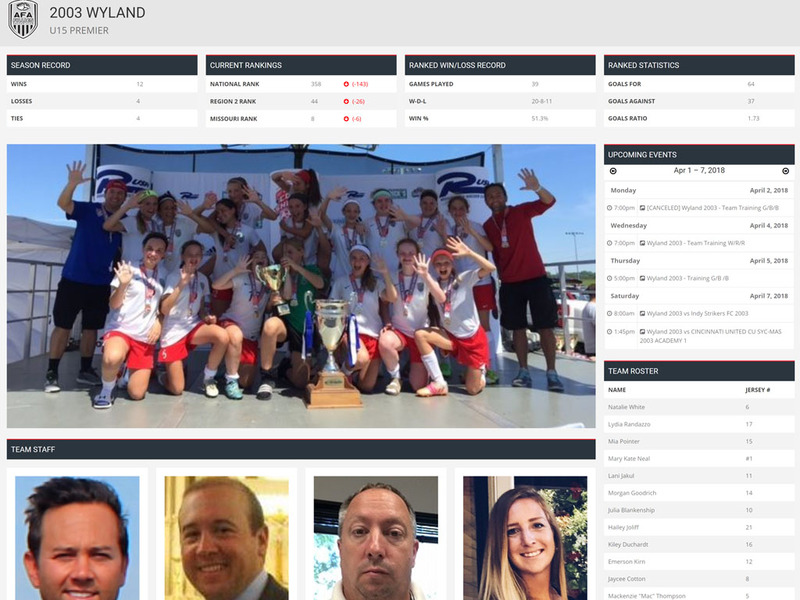 They wanted a website that would be an informational hub for their team members and families in addition to being a recruiting tool for new members. 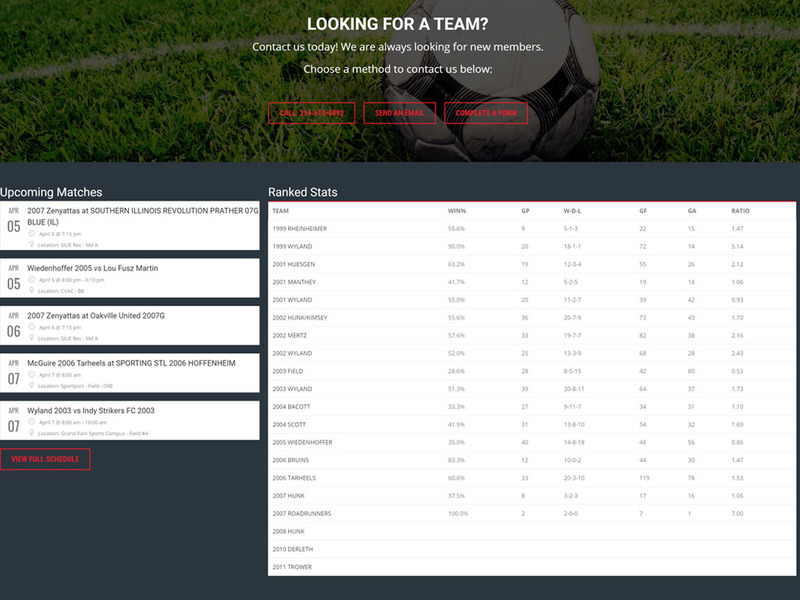 They wanted stats from GotSoccer implemented into the site as well as information from TeamSnap. 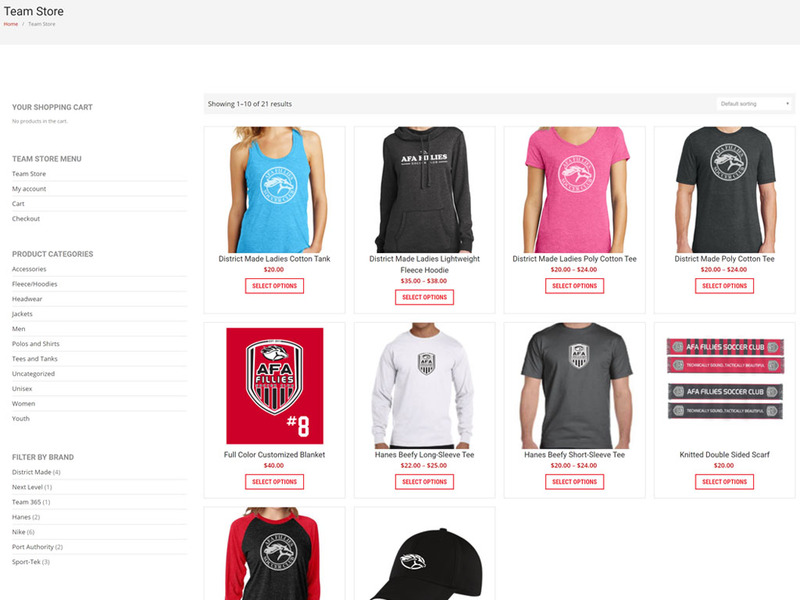 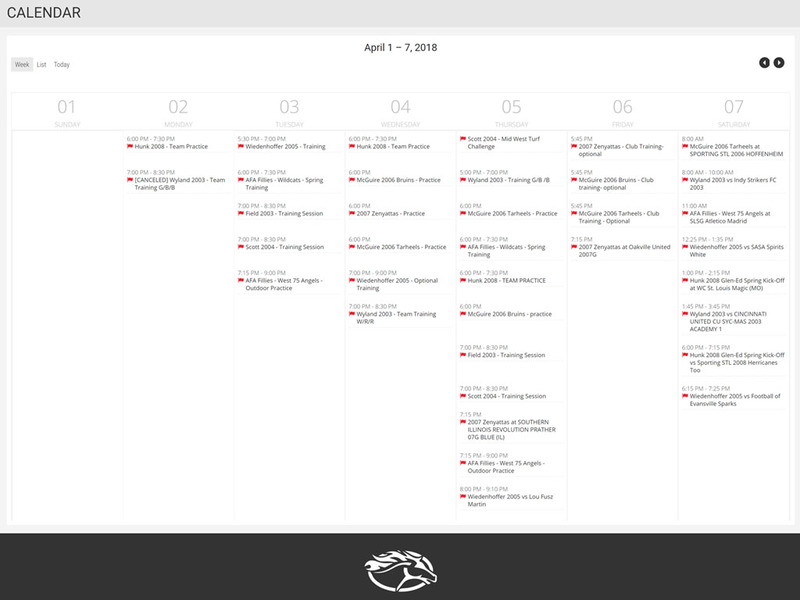 We developed custom tools to interact with the API for GotSoccer and TeamSnap so we could pull information and automatically populate the site with data. 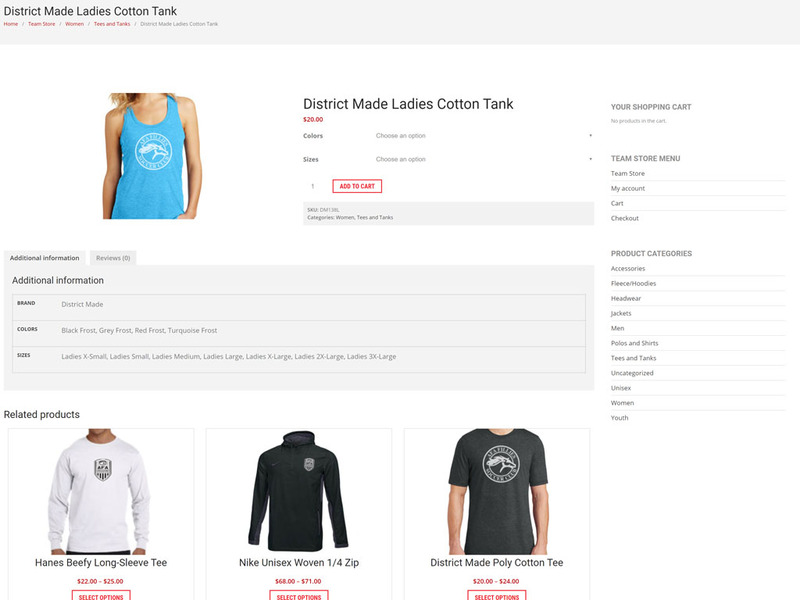 The result is a site that requires very little maintenance while boasting a large volume of fresh, dynamic content.